Book a school workshop for 2019. Dates are filling fast! Hi, and welcome to my website. If you're here in search of a great story, or if you're interested in booking an exciting workshop to your school, then you're at the right place. I love stories. I love making them, I love sharing them, and I love encouraging young people to create their own. My school visits are all about fostering a passion for reading, writing and drawing. There are a range of activities to choose from to suit every primary school year level. If you have any questions, please contact my PA (and wife) Jenny. 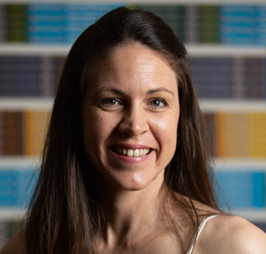 She is super organised and can assist you with everything from securing a booking, to timetabling, to ordering books for your school library, ensuring the visit is a total success. 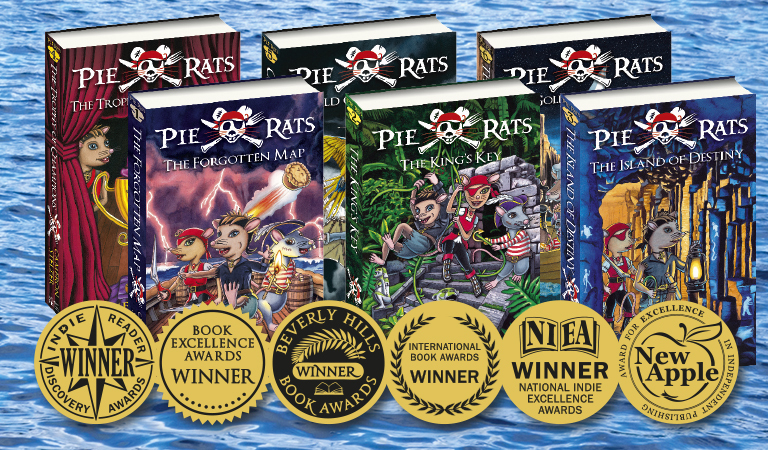 The multi-award winning adventure series for middle to upper primary years. 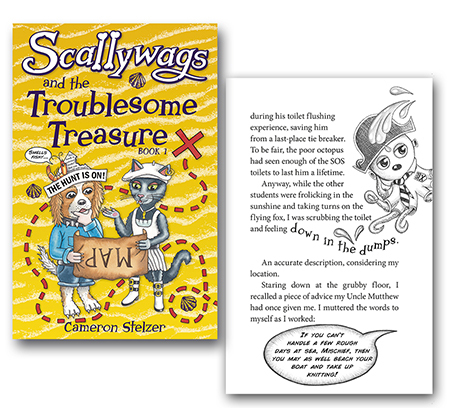 The hilarious new illustrated chapter book series for middle primary years. 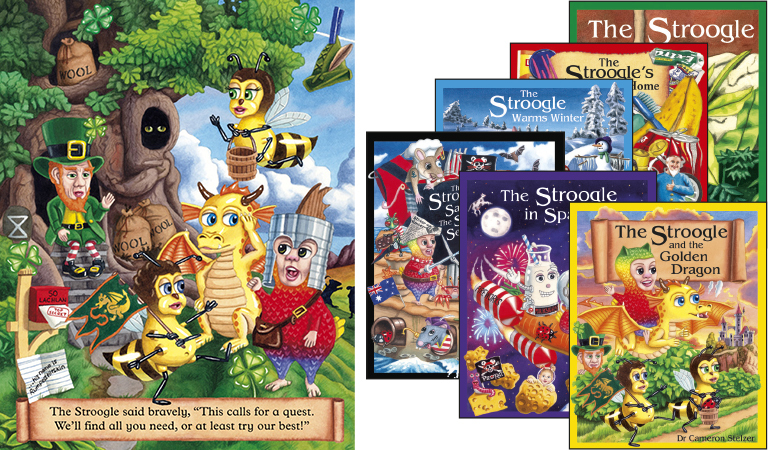 Enchanting picture books with playful rhyme, detailed watercolour illustrations and hidden things to find. 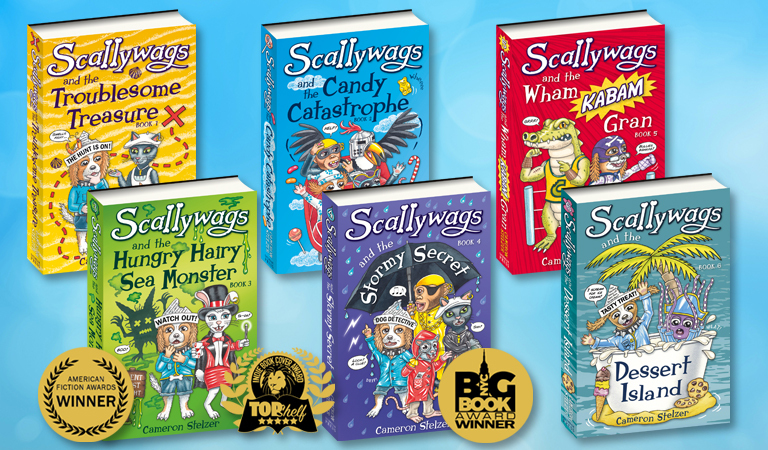 The Scallywags series follows the adventures of Mishchief McScruff, the Sea Dog with a nose for trouble. 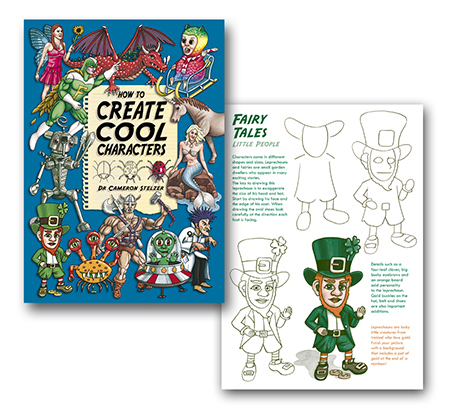 A great drawing book for budding artists and illustrators. 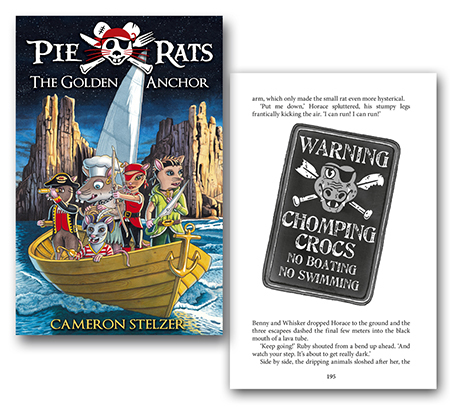 The first exciting adventure in the award-winning series. 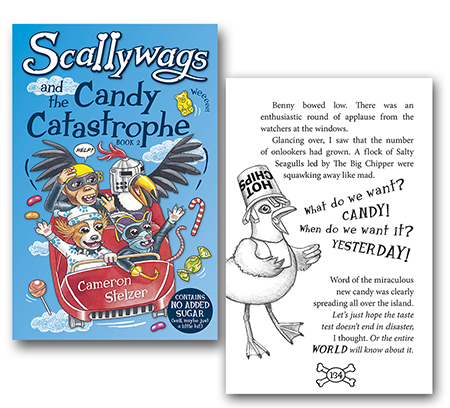 Book 1 in the zany new School of Scallywags series. 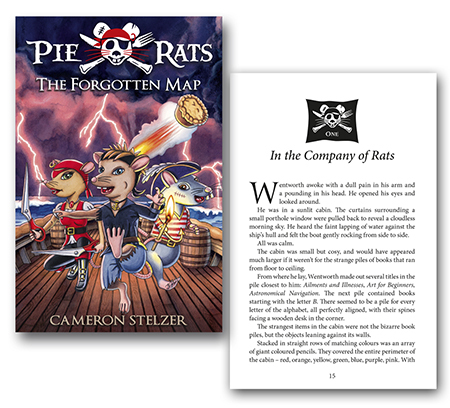 The final thrilling installment in the popular Pie Rats series. 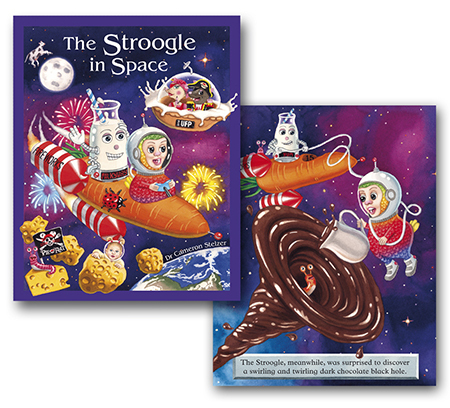 A book for all the lolly lovers. But don't worry, this book contains no added sugar!